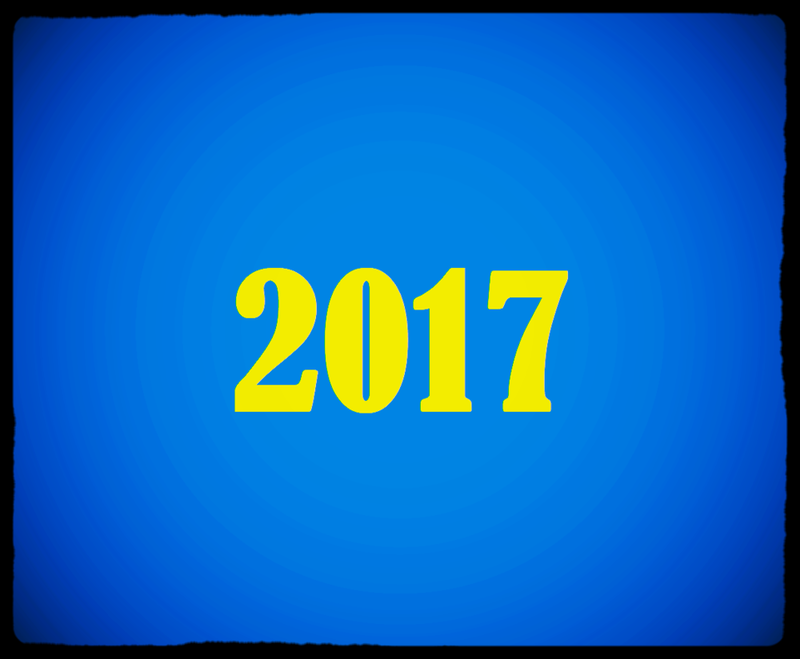 The X Millennial Man is taking a look back at all the happenings of 2017. Join Ty and RD as they discuss the best and worst in movies, television, music, podcasts, sports, and other historic events of the year that was. Download for free today.